If you're like me then you've also caught on to the eyebrow trend. I never thought twice about my eyebrows and I'm one of those few lucky people who don't need to constantly get them done. Recently though it's been a huge deal to have the most perfect eyebrows. Even though I think some of the styles are a bit extreme, I did notice that I wanted to play around too! Where to start though? I don't want to draw my eyebrows on. I prefer a more natural look over anything else. That's when Benefit Cosmetics launched their new eyebrow collection. Not only was I super jealous of all the bloggers and YouTubers who were attending this magical event hosted by Benefit Cosmetics, but the products actually got amazing reviews! So the next trip my mama and I took to Ulta, she hooked it up and got me a couple new products to try (Thanks Mom!). 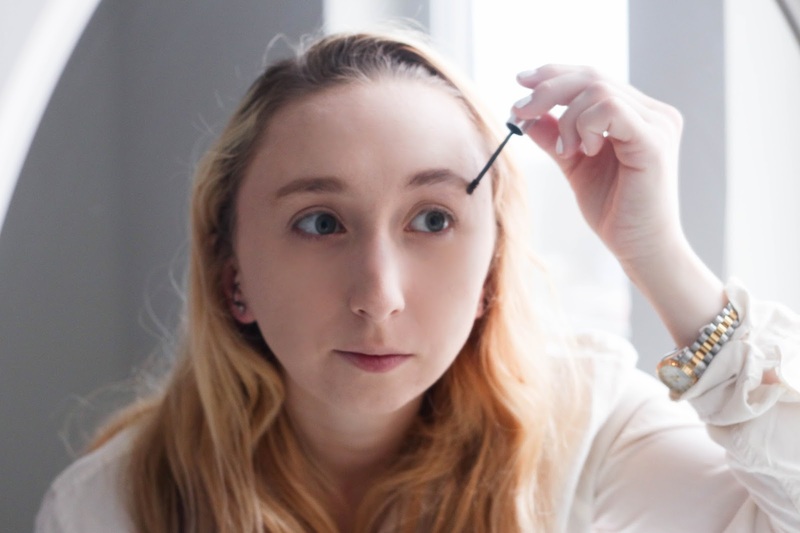 I wanted to give you guys a review about my favorite eyebrow products. As you can tell, the definitely get a lot of use. Like I said I don't draw them on and do too dramatic. However, I do love making them a tad darker and giving them more shape. 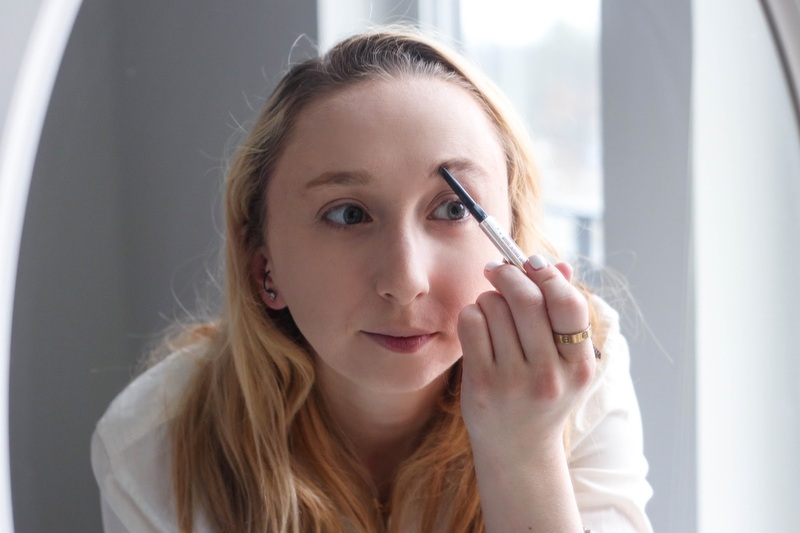 The first product I got is the Goof Proof Brow Pencil. There are two sides of this is tool. One side is the pencil and the other side is the brush. The pencil is soft and very crayon like. 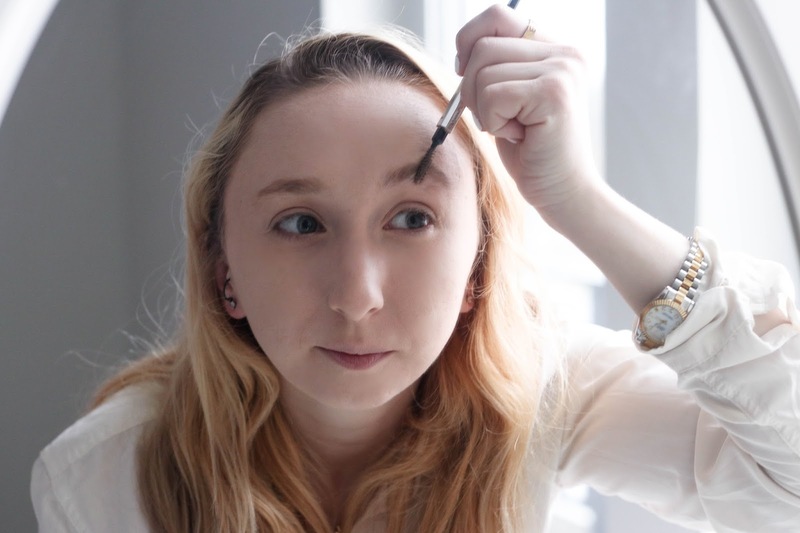 It has a slanted angle to help with shaping your eyebrow. The best part of this product is that it is literally goof proof. It won't make any marks on your skin and it will only stick to your eyebrow hairs. This keeps your look simple and natural. 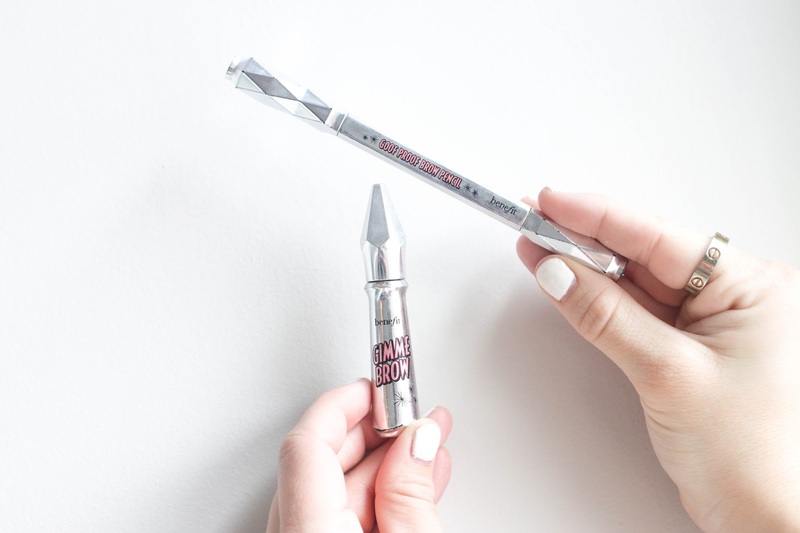 This product is perfect for filling and shaping your brows! 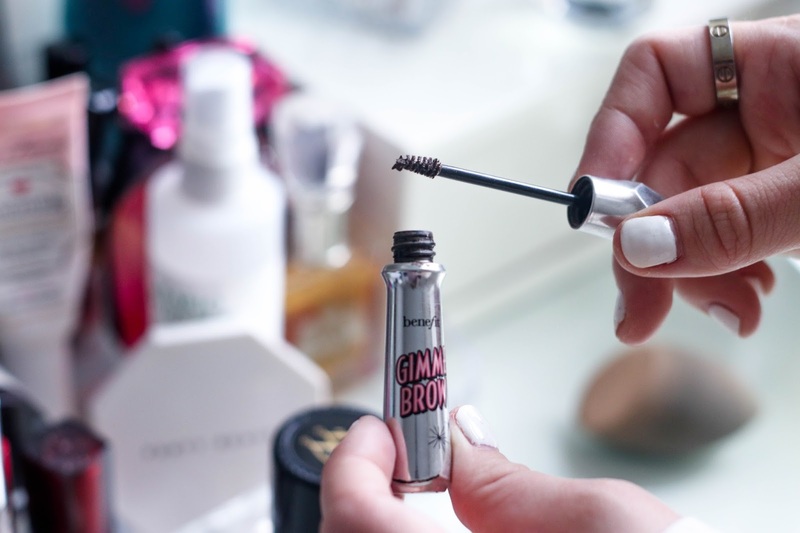 The second product I got is the Gimme Brow Brow-Volumizing Fiber Gel. This little gadget is the cutest and so perfect when you're trying to add some color to your brows. This product does stick to your hairs and skin but without looking unnatural. It gives your eyebrows fullness and definition. 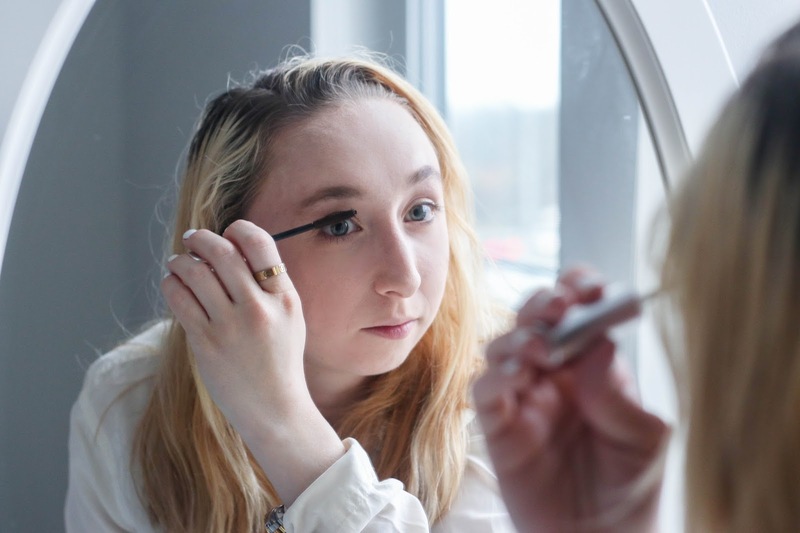 The reason that I love this product is because it's perfect for when you're about to go out and you're adding a more dramatic and more defined look. 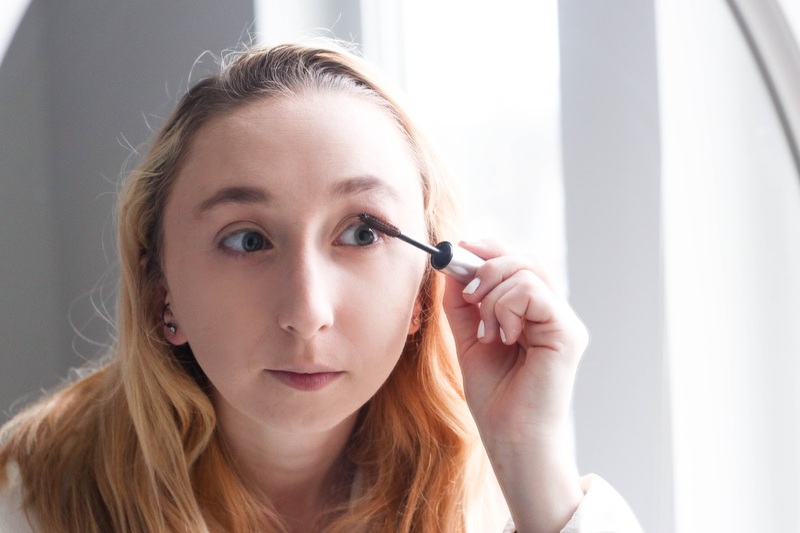 This product is great for getting a fuller look on your brows! Even though this next product isn't for my eyebrows, it's for my eyes. It's the Benefit They're Real Mascara. 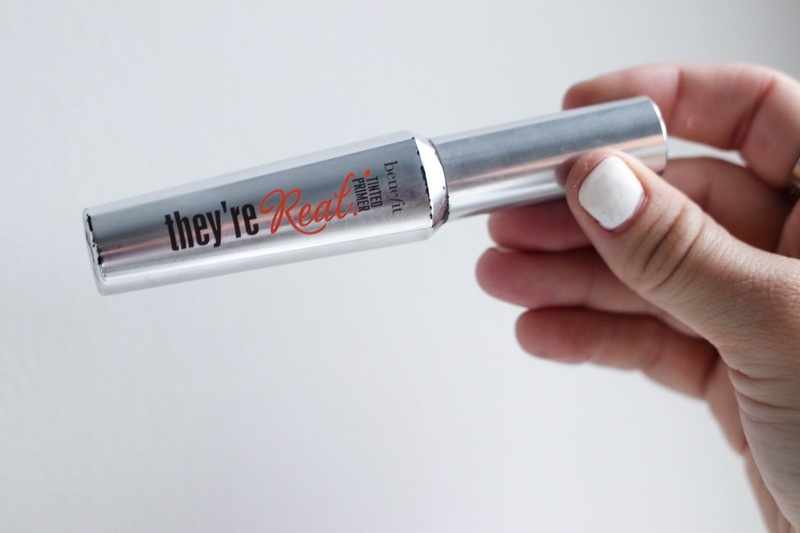 I've talked about this mascara before, but I just wanted to remind you of my all-time fave mascara. I accidentally bought the brown tint and I never looked back. It's so much more natural looking and I haven't bought anything else since then. Like I said, I am not one to wear too much makeup but I could not pass up these two products. I know that Benefit Cosmetics came out with a whole new eyebrow line and from what I've seen it's been a huge success! If you've tried or are about to try any of these products let me know by leaving a comment below!